Dr Dalton undertakes Family Planning including Coil Fittings, Minor Surgery including Steroid Injections, Palliative Medicine. 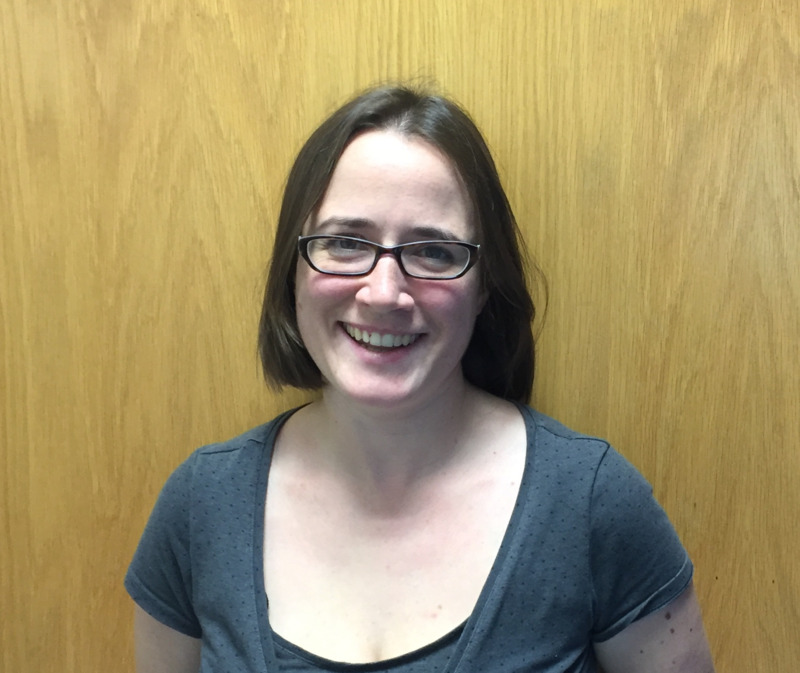 Dr Dalton is our Diabetic Lead and also lead for Childhood Survelliance and Safeguarding (Adults & Children). Dr Dalton is also a Medical Undergraduate Trainer. Dr Morris undertakes Family Planning inc Coils & Implants, Palliative Care, Anticoagulation, Care Integration and is also our Lead for Women's Health. 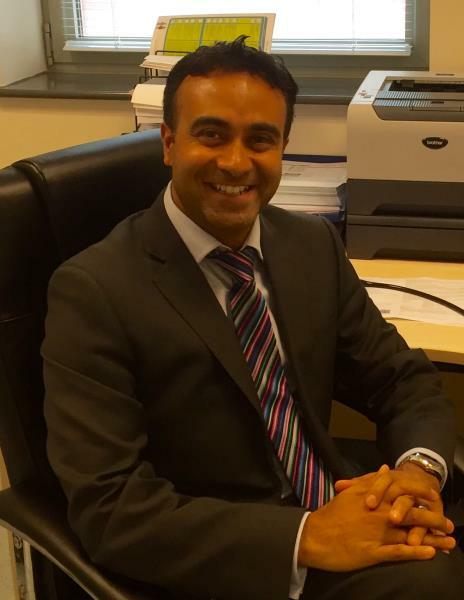 Dr Morris is an Executive Board Member & is a GP Clinical Lead for Blackburn with Darwen Clinical Commissionnig Group. Dr Sudell undertakes Childhood Survellience. 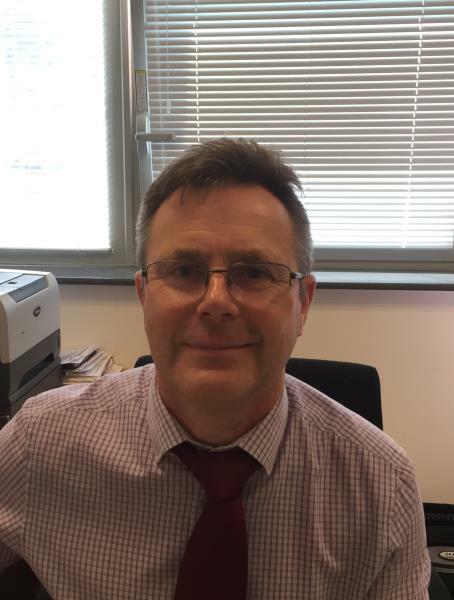 He is our Prescribing Lead (Medicine's Management) and our Caldicott Lead. Dr Sudell is also a Medical Postgraduate Trainer. 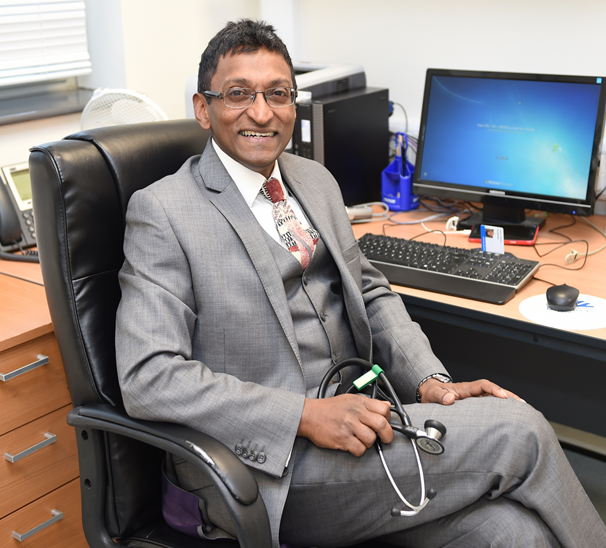 Dr Ninan is the GP with Special Interest in Cardiology and holds his clinics here. He also undertakes Minor Surgery inc. Steriod Injections and Ingrowing Toenails. Dr Ninan is also a Medical Undergraduate & Postgraduate Trainer. Dr Umer has an interest in Palliative Care. 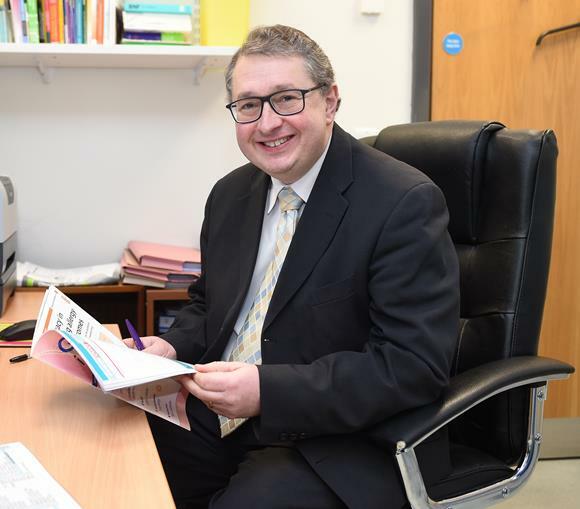 He is also Chair of Local Primary Care (Federation of general practices in Blackburn with Darwen). Dr Hogarth works at the practice 2 days a week. 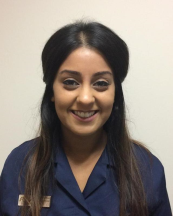 She has an interest in Palliative Medicine and also works sessions at East Lancashire Hospice. 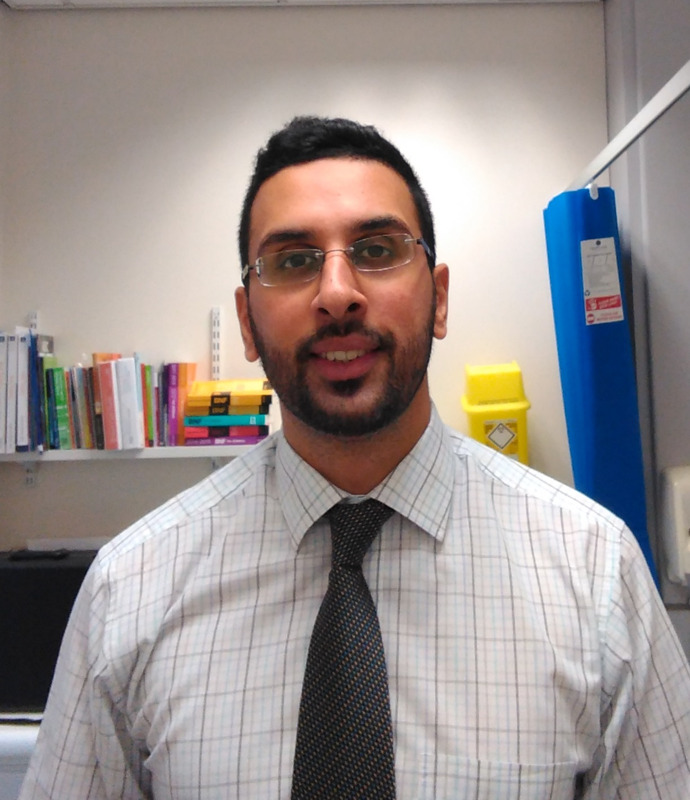 Dr Hussain started off at the practice as our long term locum GP covering maternity leave and then became a salaried GP before joining the partnership. He works at the practice 4 days a week. He is our Undergraduate Training Lead. Dr Mudugal is our GPST3. 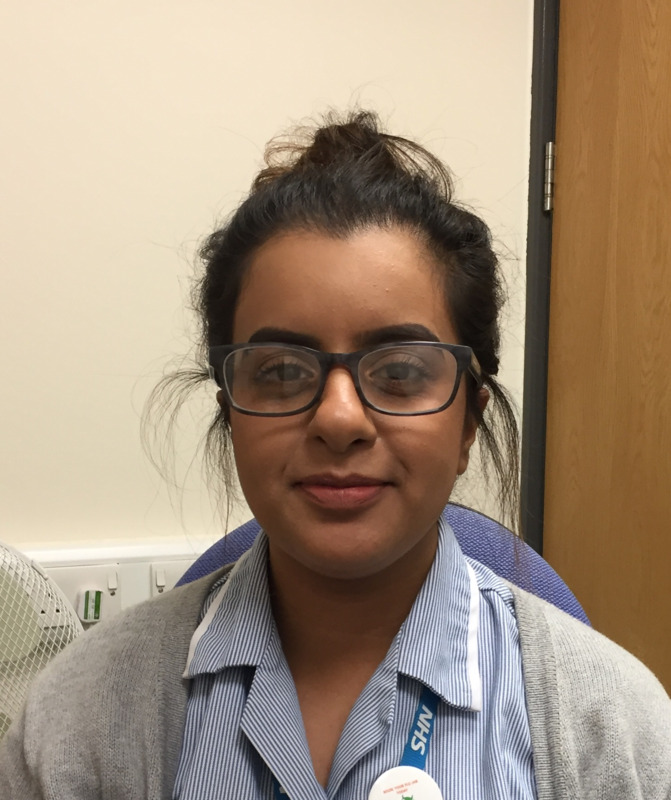 She is with Darwen Healthcare for 12 months while she finishes her GP Training. 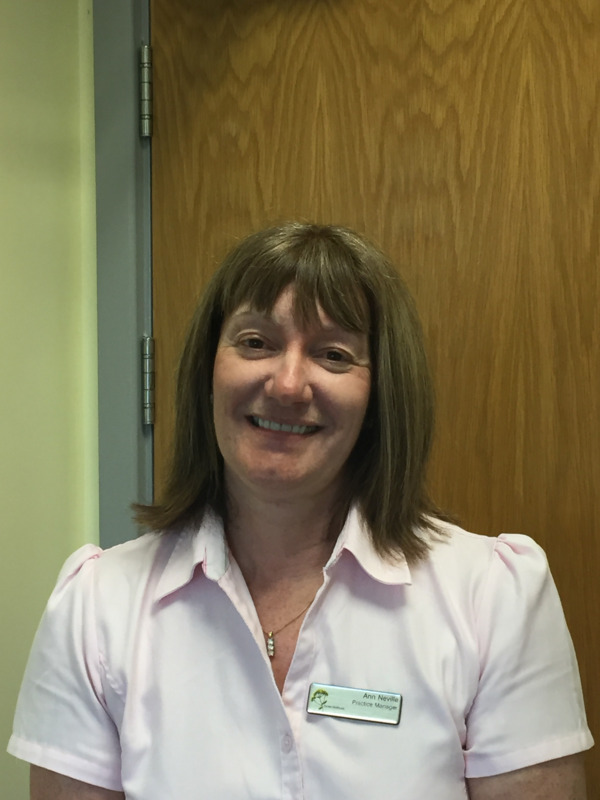 Debbie is our Advanced Nurse Practitioner and is also a 'Queen's Nurse'. Debbie works alongside our GPs in our on the day surgeries. 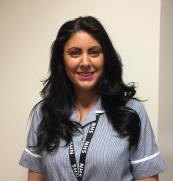 Debbie is our Respiratory Lead, under takes Minor Surgery, Contraceptive Implant Clinics and Cervical Screening. Debbie is a mentor for Student Nurses. 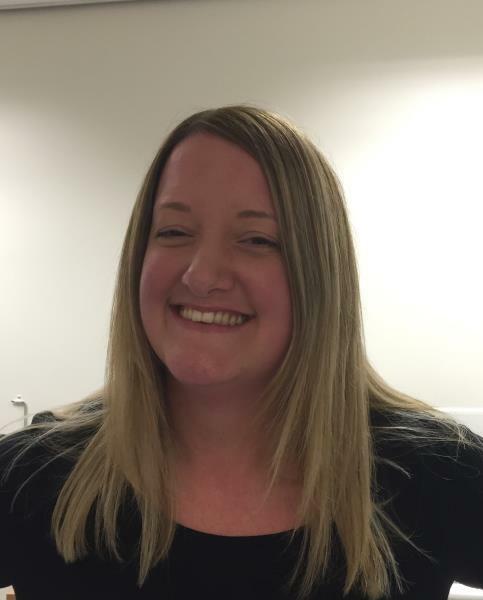 Julia is our is our Advanced Nurse Practitioner and works alongside our GPs in our on the day surgeries. Julia does home visits most mornings. 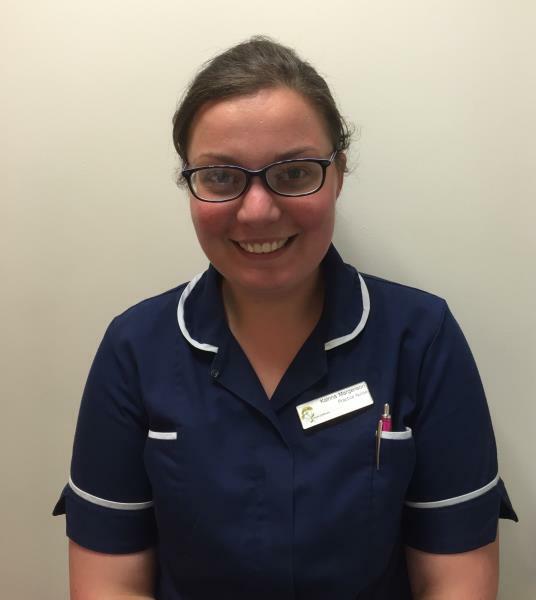 Julia also sees patients with Chronic Diseases and is a mentor for Student Nurses. Our highly qualified nurses deal with a range of conditions and health concerns. They examine patients, make a diagnosis and plan care, including prescribing certain products. They are experts in many areas of disease management such as diabetes and asthma. They can be seen during normal surgery hours – by appointment where possible – and at specific clinics. 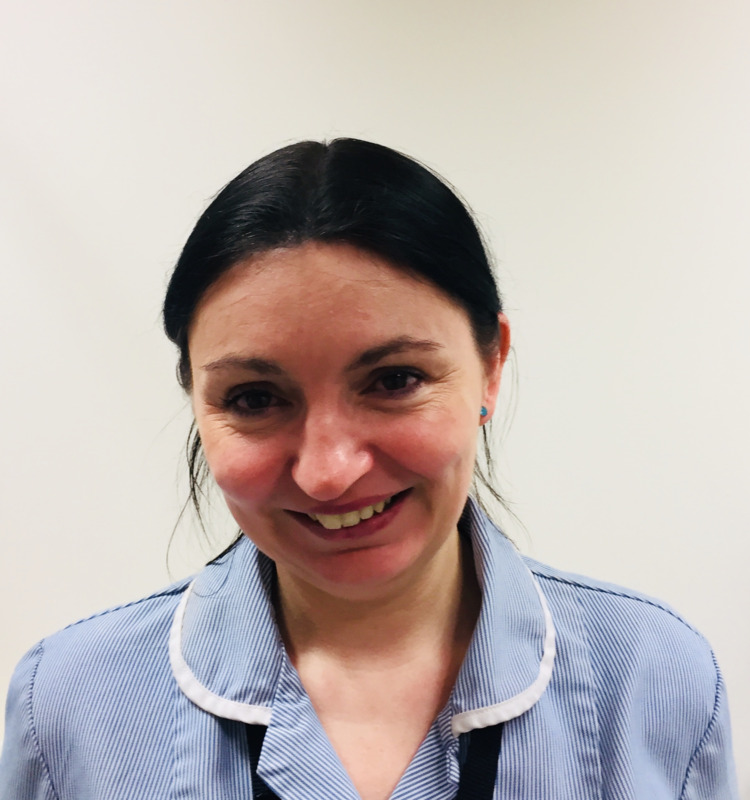 Katrina is our Practice Nurse. 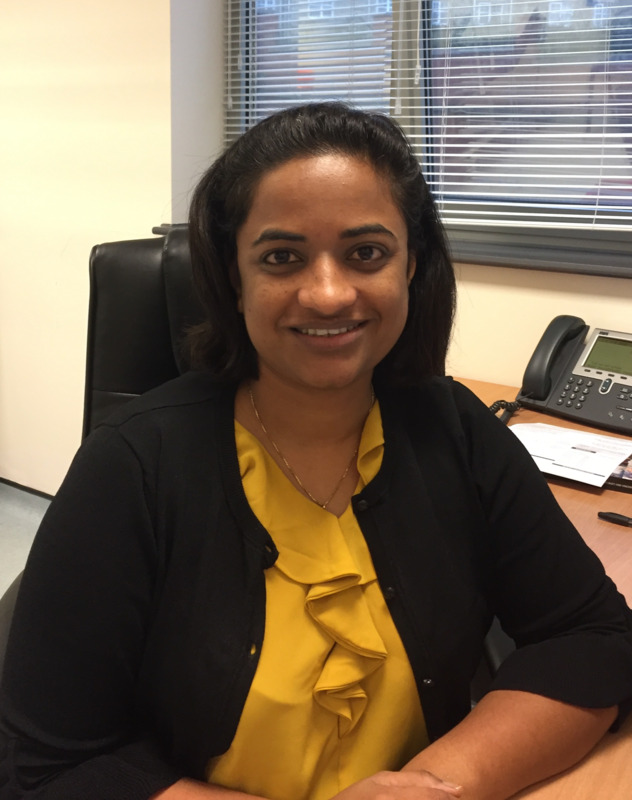 Katrina sees patients in clinic for Chronic Diseases such as Diabetes, Asthma, COPD, CKD, Childhood Vaccinations, Travel Immunisations and Cervical Screening. Katrina is also a mentor for Student Nurses. Raesa is our Practice Nurses. Raesa has Childhood Vaccination Clinics, Travel Vaccinations, Diabetes, Cervical Screening Clinics and NHS Health Checks. Raesa is also a mentor for Student Nurses. Simon recently joined darwen healthcare as a Paramedic practitioner seeing patients in clinic, and doing home visits. Previously to this Simon has spent 15 years registered as a HCPC Paramedic with North West Ambulance service and has 19 years altogether experience working on an Emergency Ambulance. With range of clinical skills from basic observations to 12 lead ECG interpretation, cannulation to intubation, trauma management, emergency medical presentations, acute exacerbation of chronic conditions. Maria holds clinics for Weight Management, Childhood Surveillance Clinics, Phlebotomy, Blood Pressures, Well Person Clinics, CKD monitoring, Asthma, Pre- Diabetes & Diabetes Clinics & assists in Minor Surgery Clinics. 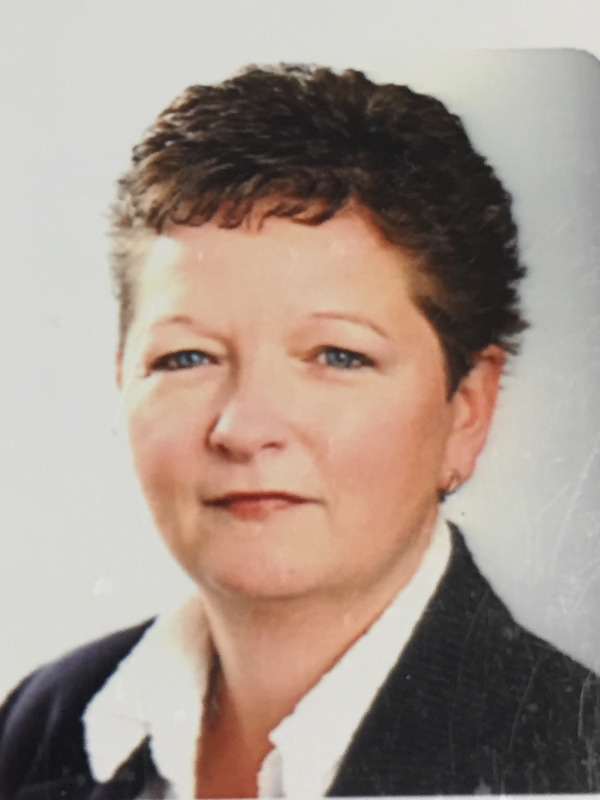 Ann Neville is our Practice Manager and has worked at the practice since August 2013 starting in post as our Customer Service Manager and promoted to Practice Manager in December 2014. 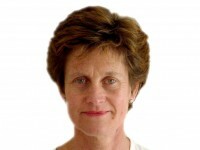 Ann has many years experience in Management and has worked in several areas of the NHS including GP Practice, Physiotherapy, Cancer Services and within a Hospice setting. A suggestion/comments box has been placed on the reception desk should you wish to use this option. Viv is one of our Senior Receptionists and is responsible for ensuring that the reception runs smoothly throughout the day and can be contacted on 01252 226691. 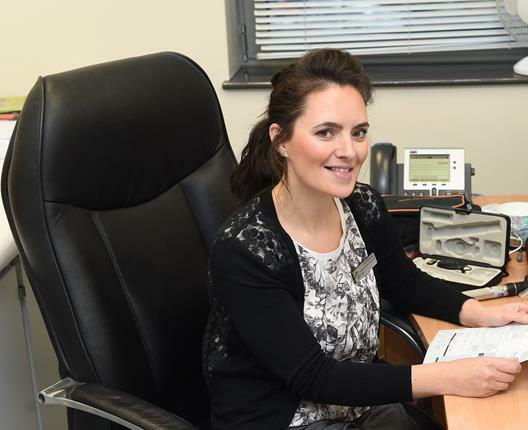 Debbie is one of our Senior Receptionists and is responsible for ensuring that the reception runs smoothly throughout the day and can be contacted on 01254 226691. Sarah, Sandra, Brenda, Lorraine, Keri, Gully, Tracey, Alex, Louise, Julie, Joanne, Jill and Jade. We have administrative staff including receptionists, Secretary, Clerical Officers and Notes Summarisers. All staff have undergone training and are ready to help you at any time. They may need to ask you for further details when you telephone for medical advice. – This is to ensure we can assist you as speedily as possible. All staff are bound by the same rules of confidentiality.